Fresh Start Carpet Cleaning specializes in pet odor and pet stain removal. We use special enzyme anti bacterial treatments to neutralize pet odors in your carpet, concrete and wood floors. 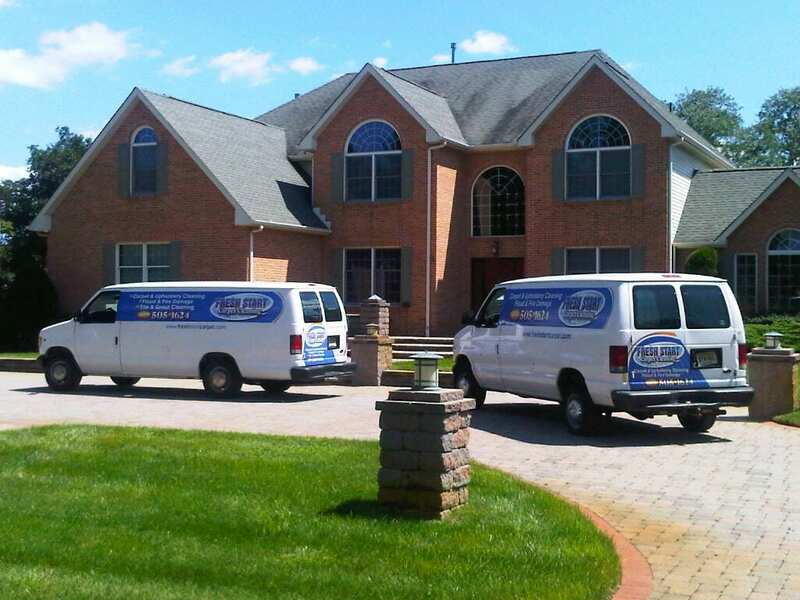 Fresh Start cleans with truck mounted carpet cleaning machines that produce steam that kills bacteria and germs. All of our detergents are GREEN bio degradable, pet and child safe. Call us or click today for your free estimate. 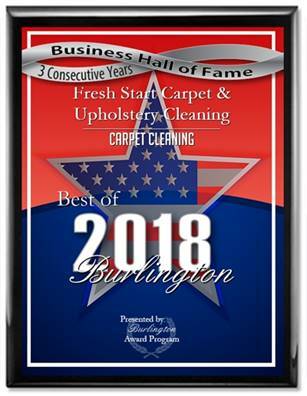 We’ll give you the best professional carpet cleaning that you’ve ever had!